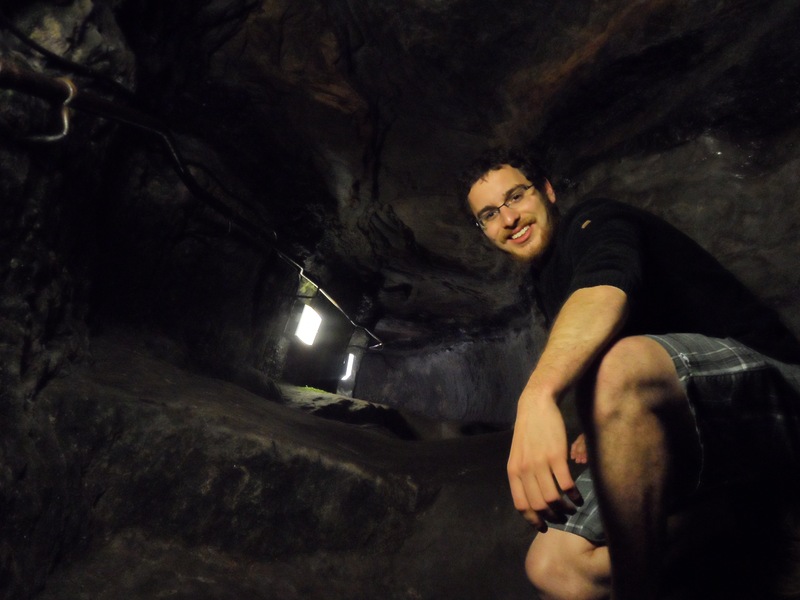 Since relocating from Canada to Scotland in 2011 David has undergone a unique and meteoric rise through the Scottish history community. Despite no formal academic training in the field, having acquired a MSc in International Relations, at 27 David is now an elected fellow of the Society of Antiquaries of Scotland and a recognized authority on medieval castles, history and warfare. David is a one-man ambassador for Scotland’s heritage, making regular appearances on television, radio and in print media. He was recently interviewed about the value of built heritage on BBC Radio Scotland and appeared as an expert for BBC Two Scotland’s documentary on Edinburgh’s New Town. He is a frequent writer for the world’s oldest periodical, The Scots Magazine, and has had works published in History Today and a multitude of historical websites. David is also currently in talks with a major publisher about a book on Scottish castles, written alongside a respected 3D illustrator. David has worked with every major heritage organisation in Scotland, including Historic Environment Scotland and Archaeology Scotland. 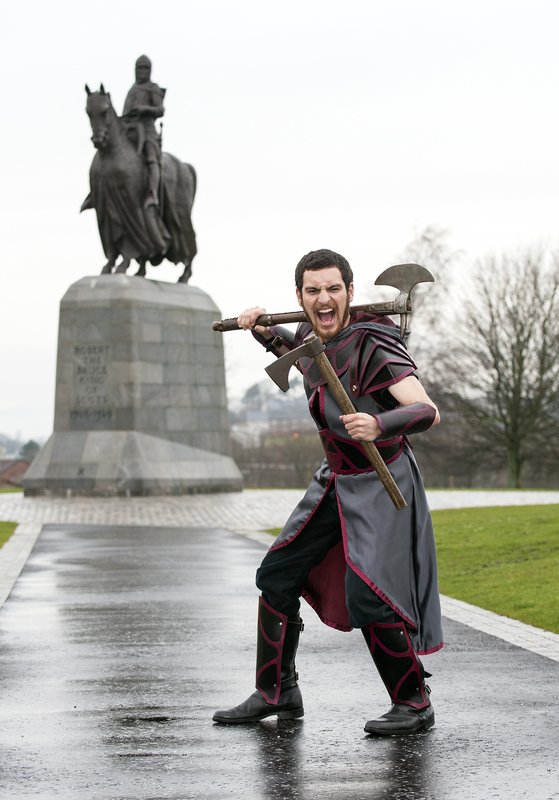 Possessing a flair for the dramatic, David was a ‘Battlemaster’ for the award-winning Bannockburn Heritage Centre where he coordinated 3D recreations of the medieval Battle of Bannockburn involving live audience participation. He also regularly presents YouTube videos for ‘Dig It! 2017’, an archaeology advocacy group, and conducts walking tours of Edinburgh in his spare time. His historical expertise extends well beyond Scotland, as David holds a particular fascination for the Mongol Empire and ancient Mediterranean warfare. One of David’s missions is to make history fun and relatable, and to this end he hosted a talk for the National Trust for Scotland in 2016 about parallels between Game of Thrones and real history, which received considerable attention in the UK media. He also gets personal with his audience – David runs one of Britain’s most popular Periscope live-streaming accounts as ‘The Castle Hunter’, regularly broadcasting from historic sites to thousands of followers. He has visited nearly 200 castles in Scotland alone, most of them by bicycle, fuelled by a lifelong passion to get hands-on with history.